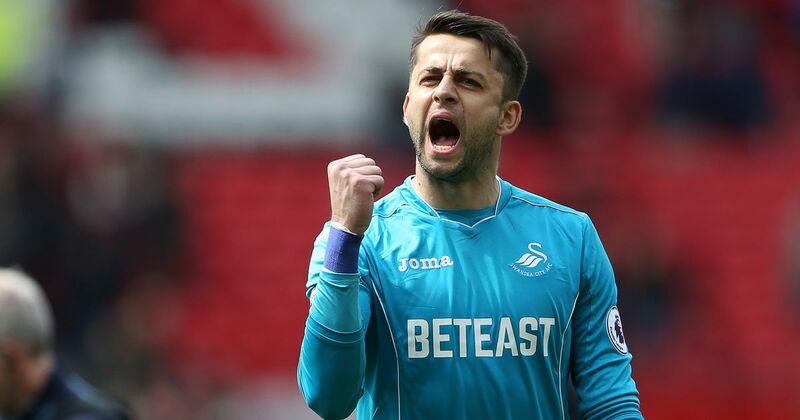 …Swansea were still in with a real shot of survival with two games left. Had the Swans beaten Southampton, or even drawn with Saints and then beaten Stoke, everyone would be getting ready for an eighth consecutive Premier League campaign. It’s hard to understate how much of a positive this actually is, given everything that happened. 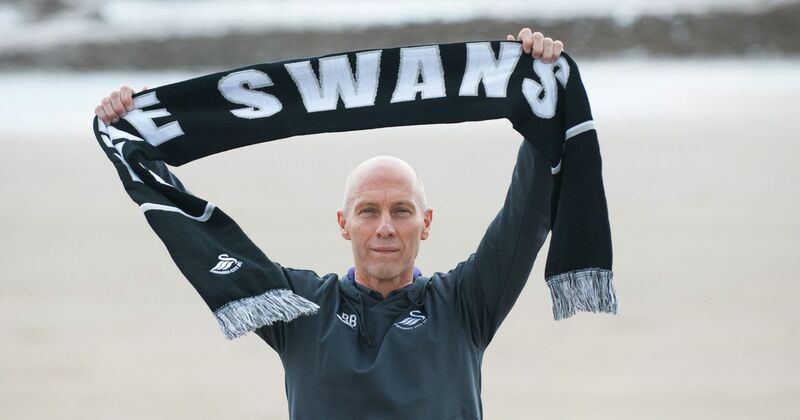 My 8 Reasons Swansea Sunk companion piece covers the highlights (or should that be lowlights? ), but this is a team that almost totally botched it’s summer transfer business, that sold it’s two best attacking players, that waited far too long to replace a clearly ineffective manager, that lost a couple of key players to season-ending injuries, and yet somehow were still in it almost to the death. Stoke were relegated first, and West Brom had been dead for months despite their freakish late resurgence under Darren Moore, but Swansea, for all their troubles — and there were many — still came within one result of survival. It’s not as though the Swans did their best but just couldn’t cut it. They absolutely did not do their best, and that’s good news because if this squad can find its mojo again, perhaps under the watch of a more suitable manager, then a quick recovery is not just possible, it’s probable. Imagine how much worse things would be if Swansea had actually played as well as possible, been run efficiently and skilfully, suffered no serious injuries, not been hamstrung under the stress of internal dissonance, and still gone down? This team was — and will continue to be — capable of better. A common feeling around much of the fanbase is how much more exciting Championship football could be compared with the survivalist trudge of Swansea’s last two or three Premier League seasons. 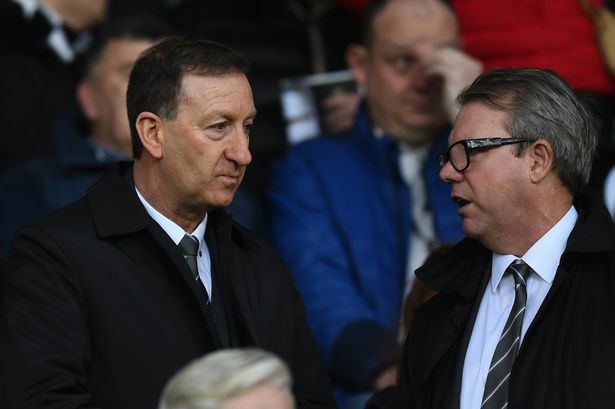 The Swans haven’t been fun to watch lately, and although change was necessary to break the cycle of negative football, the board seemed to think that too much was at stake to risk a reinvention of that scale overnight. Now, that reinvention has to happen. There will be a new manager, and with him, a new backroom staff and a new positive playing style. There should be an overhaul of the teams recruitment system, and there might even be a new Director of Football. Many players will leave, and some of those that stay will gladly see themselves promoted from Premier League fringe players to Championship starters. A necessary and healthy purge will take place while the gaze of world football is fixed on Russia, and while it will be difficult to see some players leave, the opportunity to redress the squad, to rip it up and start again, is genuinely exciting. How many of the current squad have tasted real success with Swansea? Michael Laudrup’s first and only complete season as manager was probably this team’s last truly successful campaign, with the League Cup win and that game versus WBA. Only six players from that squad were still in Swansea last season. 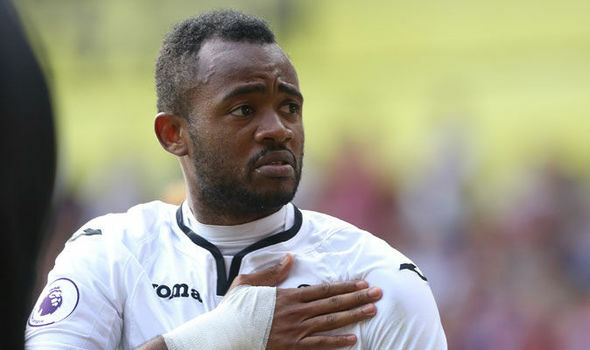 Of those six, three have already left (Leon Britton, Angel Rangel, and Ki Sung-Yeung), one is likely to leave (Kyle Bartley), and it remains to be seen what kind of roles Wayne Routledge and Nathan Dyer will play next season. Most of the current squad have known only strife, struggle and narrow escapes from relegation in South Wales. It’s not as though an overhaul here is tearing up a dream team, and while it will be shame if Swansea have to let some players go, new faces will come in: hungry, optimistic faces with something to prove, who will recognise that Swansea represents as good a chance at a ticket to the top flight as any other Championship side in the coming season. If there was one bright spot in the darkness of last season, it was the emergence of Connor Roberts. The right back is a product of Swansea’s youth system, and outplayed Kyle Naughton in the last few weeks to make a strong case as starter next season. He’s not the only prospect the Swans could and should turn to. George Byers (if he signs a new contract) is the goalscoring midfielder the first team badly needed last season, Daniel James is already an upgrade over Routledge and Dyer on the wing simply because he’s young enough to develop and learn from his mistakes, Joe Rodon and Adnan Maric can shore things up defensively, and Oli McBurnie has proven he can score for fun at Championship level. 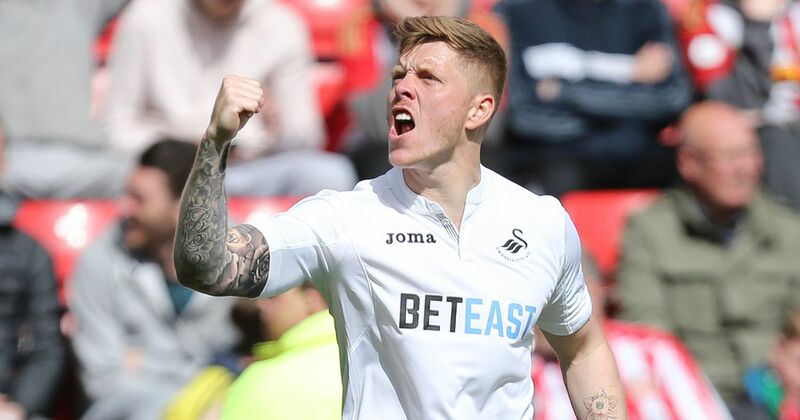 Getting Byers and McBurnie under contract should be priorities this summer, and while it would be unrealistic to expect all these players to become first team regulars, they could all have some positive impact, with McBurnie, Roberts and Byers likely to have the best chances. Some might see playing kids as a risk, but youthful enthusiasm trumps ingrained veteran defeatism all day long. Swansea’s parachute payments will provide the club with sufficient budget to make some moves in the market this summer, and having a handful of quality prospects to draw from across several positions will help concentrate funds on the obvious gaps instead, allowing Swansea to purchase quality over quantity to offset this summer’s inevitable exodus. Relegation isn’t easy to take, but back-to-back relegations are the real worry. It doesn’t happen often, but the plight of Sunderland has put everyone on edge. However, there are many reasons why Swansea are not in nearly as much danger of the double drop. At Sunderland, a pervasive and damaging drinking culture, vastly over-paid players, crippling debt, and a wantaway owner conspired to doom the club, but Swansea have a far more stable foundation from which to launch a bounceback. A single demotion can be a call-to-arms, and the Swans new owners should now have gotten the message that this is not a sport in which you can play around or put too much trust in the wrong people. This relegation should motivate the owners to smarten their operation up and perhaps employ a few knowledgeable, well-travelled (and well-connected) backroom staff to help navigate the waters. The idea being floated around of a new Director of Football is a step in the right direction, and such an appointment — if it is made with intelligence — will ensure stylistic continuity at the club beyond the reign of any individual manager.